Intrigue! Danger! And the revenge of a minivan. This episode was made in response to a Chrysler minvan commercial which used a whispered voiceover to extoll the virtues of their non-optional safety features. 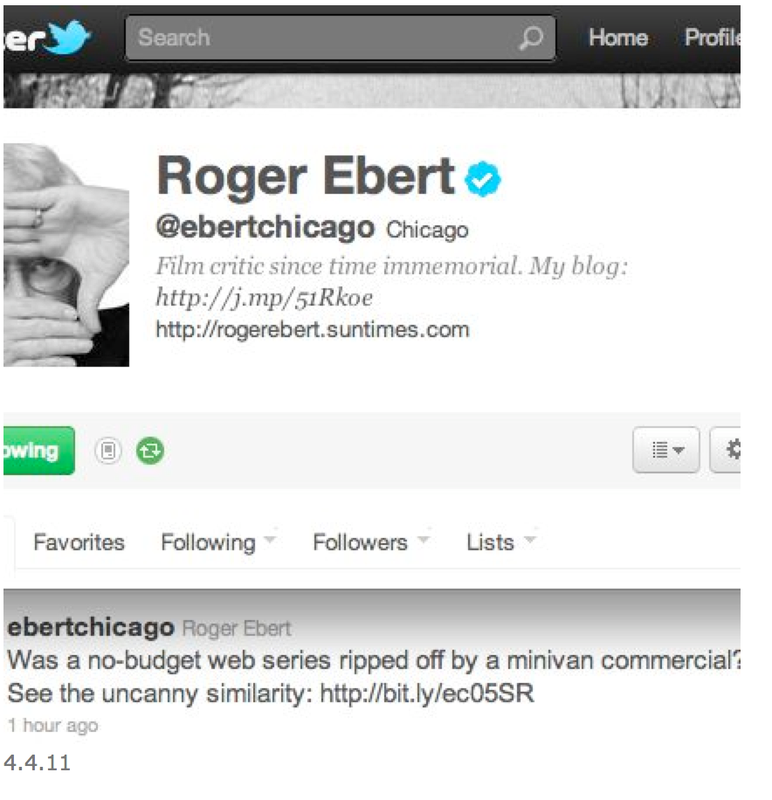 Roger Ebert confirmed that it looked like Chrysler had been inspired by The Louise Log.